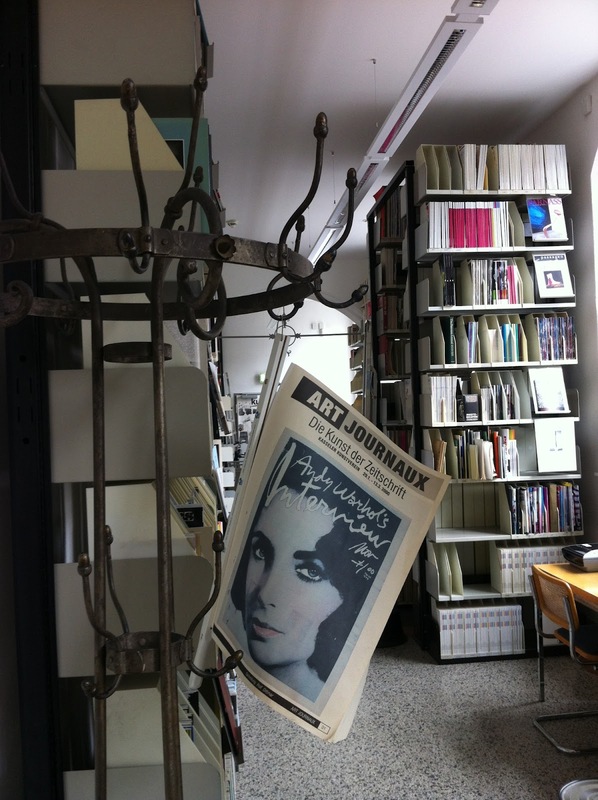 One of the first things I noticed upon entry to the dOCUMENTA Archive and Research Library is the sheer volume of material successfully stored in this space. 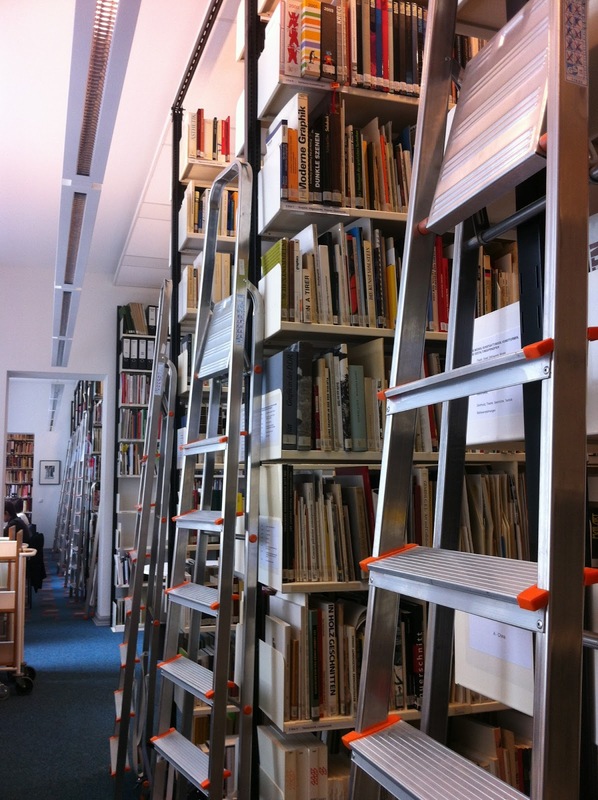 There are over 100 000 items in the collection, and they are all present on this floor to ceiling shelving. With no lending and no offsite stacks, everything you need is right here. Or maybe, right up there near the ceiling. 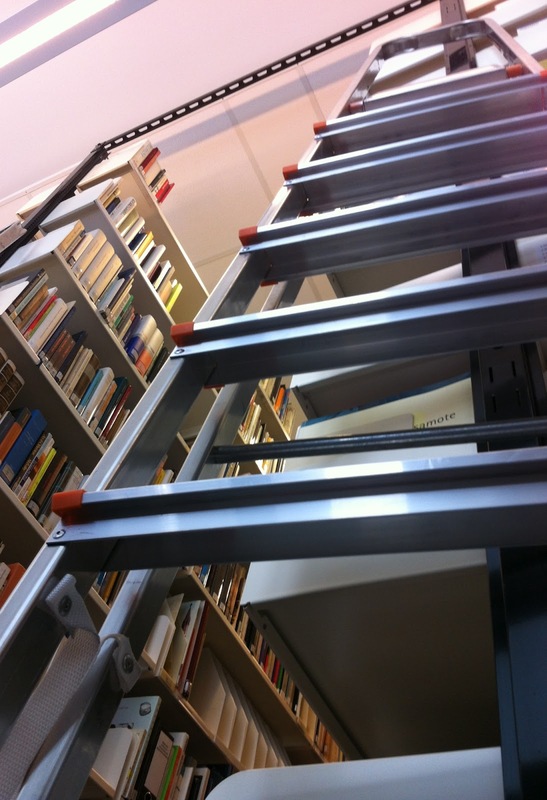 There have been no ladder fatalities to date.